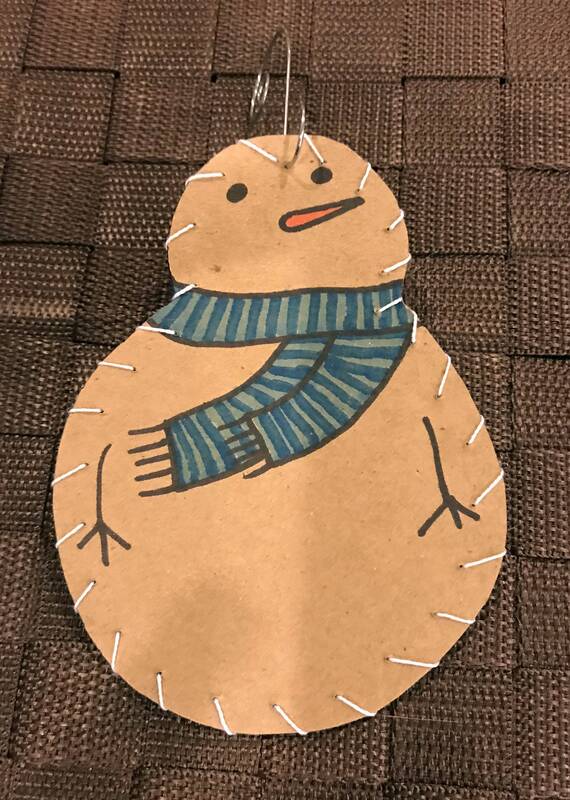 Cute, soft and slightly rustic little ornament-great for gifts, gift tags, a card. 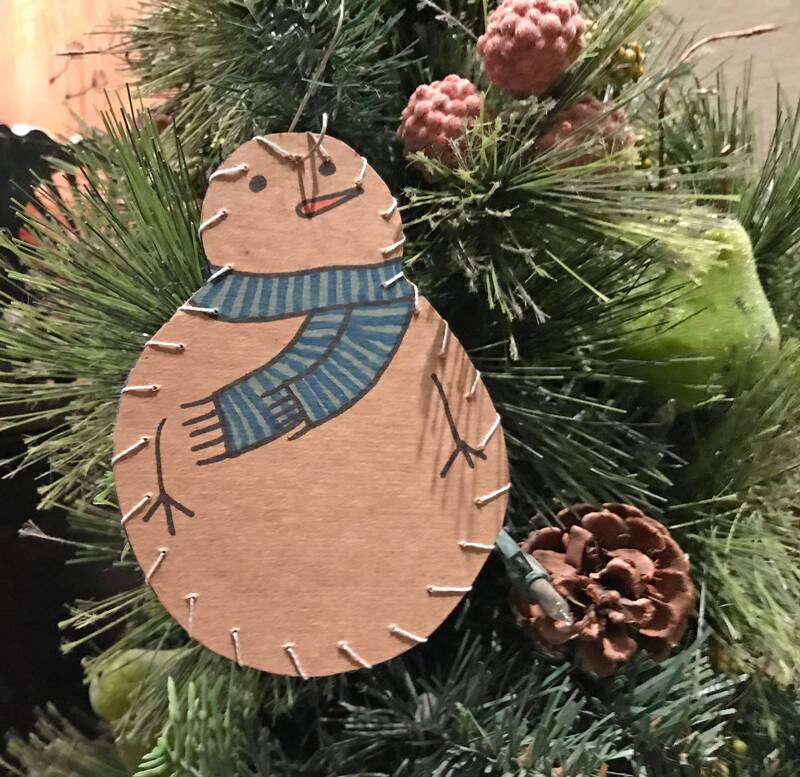 Each ornament is made from chipboard, marker, my illustrations, embellishments and felt. Write on the ornament to personalize it!